Ron Anderson joined the Vacuum Oil Company in 1962 working as a regional representative at Seymour in Shepparton. He was then promoted to be the Retail Representative for the Melbourne Moonee Ponds area. He was later promoted again to Head Office and was given the responsibility to open the Mobil Representative & Distribution training Centre in Camperdown! 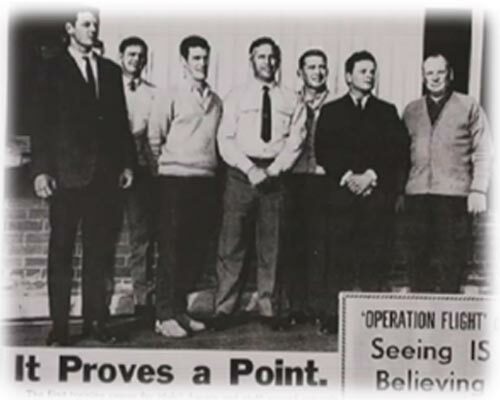 In 1968 Ron Anderson purchased the Mobil Distributorship in Warnambool. 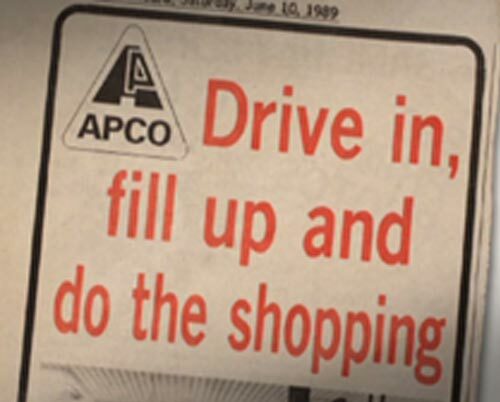 In the late 1970’s Ron & Margaret Anderson became an Independent Distributor, Anderson Petroleum Company (APCO). 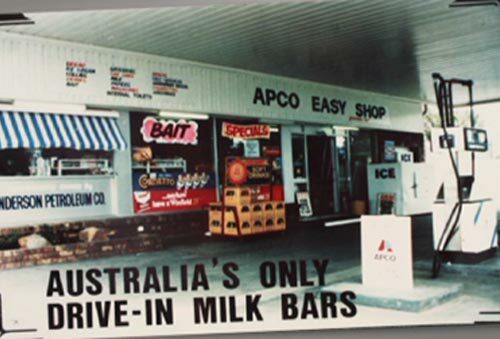 In 1980 Anderson Petroleum’s first Retail Site was developed; Victoria’s first APCO Easy Shop was opened! 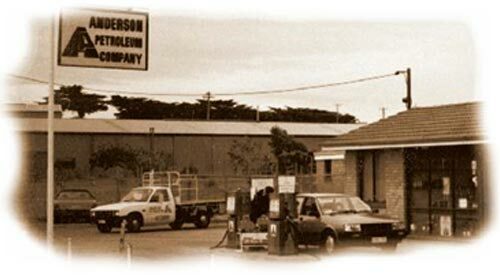 Anderson Petroleum expanded it’s wholesale and retail business to Geelong in the early 1980’s with Peter Anderson joining his father and mother. More retail sites began to appear throughout Geelong and regional Victoria. Today APCO is thriving! Specializing in Petrol, Convenience, Café 24-7 foodservice facilities including Barista Style Coffee, Breakfast & Fresh on the Go food!